Here you will find useful tools, tutorials, and tips to help you start or grow your small business website or online store. 8 Job Interview Questions From Hell…And How To Shock The Boss With Your Answers. 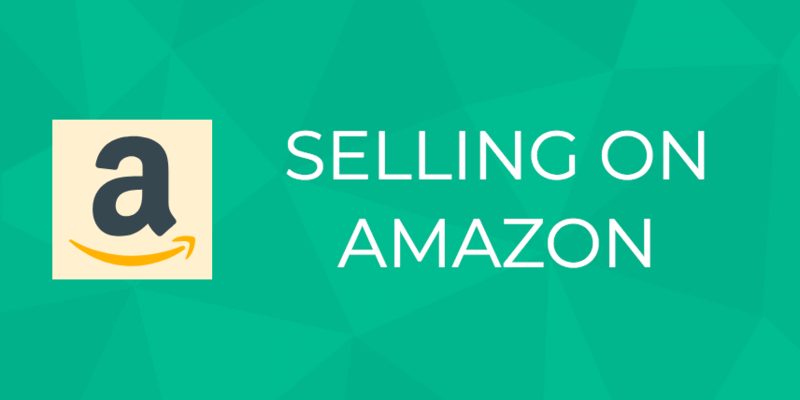 Millions Are Getting Rich Selling on Amazon. Are You Next? Website Downtime: Why It Happens – And How To Fix It Fast! 25 Awesome Quotes About Success That’ll Inspire You Right Now. Domain Squatting: How To Protect Your Business. Find Out YOUR Legal Rights.